Creating a website may seem like an enormous undertaking. How do you even know where to start? On the other hand, with the abundance of companies encouraging you to create your own website, it may appear to be a simple task after all. But which is it? One of the biggest challenges in doing anything well, is “how do you know what you don’t know.” In other words, how do you know if you’re missing something? Websites, like art, music, vehicles, or a lot of other things, can fall anywhere on the scale from excellent to cringe-worthy. And since an exceptional website, like a well-functioning engine, contains many parts working together, it only takes one part to be forgotten, mismanaged, or broken, to severely impact the effectiveness of your website. Here are some things you need to consider when creating a website. We intend to cover each of these in greater detail in future posts, so check back to find more information! What’s available? Lots of great domains are taken already! If you’re hoping for a one-word or two-word domain (like CarSales.com), don’t expect to find the .com version available. But you never know, you might get lucky! Alternate Spellings / Misspellings – if your domain contains a word that is commonly misspelled or has multiple spellings, you might need to purchase the “misspelled” versions so your visitors can find you easily. TLDs (.com, .ca, .org, .net, etc.) 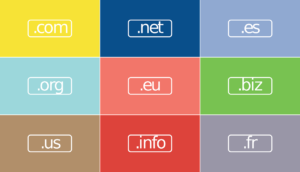 – there are now more than 1,000 different suffixes for your domain name. This definitely increases the options out there, and can allow you to get the exact name you are looking for. However, consider that most people are more familiar with and trusting of .com domains, and some of the less common suffixes can be confusing or less memorable to your visitors. If you can get .com, do it! Or use a country suffix (we use .ca to show we are Canadian and proud!). Keywords – to increase your visibility to search engines, you might consider using keywords from your business in your domain name – petersautorepair.com is going to give you better search engine visibility for a car repair shop than petersmith.com. Competition – you may want to purchase multiple domain names to avoid competitors picking them up. This is not often a necessity, but can be something to consider. For a more detailed look at domains, check out our blog post How to Pick a Great Domain! Let us work with you to research the best possible options for your site’s domain name, and then set us to work creating a website to go with it! Hosting is where you display your website for the world to access. A web host is a company that provides online “space” for you to rent, where you can put your website, so that it will be accessible 24 hours a day, 7 days a week, 365 days a year. 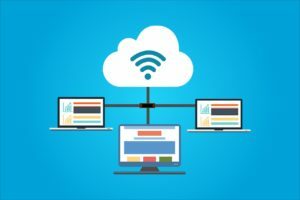 When creating a website, choosing your web host is important – while it is possible to switch hosts at a later date, it can be time consuming and result in downtime for your site if not done correctly. Technical Specifications – Do I get enough space, add-on domains, databases, email addresses, etc. for my needs? Is there room to grow if my needs increase? 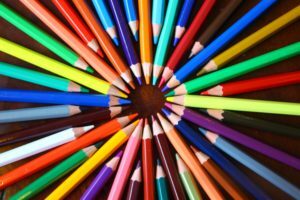 Reliability – Is my site likely to go down for hours without any notice? What is their track record? Customer Service – How easy are the support team to deal with if/when I have an issue? Do they offer support via email/phone/text/chat? How quickly will I get a response? Price – How much do I have to pay? Am I getting more or less than what my site needs? At Effortless Web Solutions, we do offer hosting packages to most of our clients. However, if you have an existing relationship with another web host, we would be happy to work with them when creating a website for your business or organization. Oh, what it must have been like back in the good-old-days before hacking and malware became so prevalent. 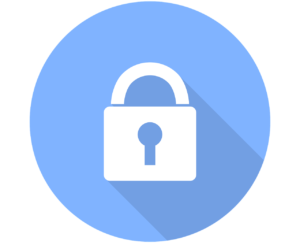 Nowadays, there are entire companies whose sole purpose is to keep your website secure from attack. There are many ways to “harden” your site to make sure it is secure from attacks. Check back soon for our detailed post on this! 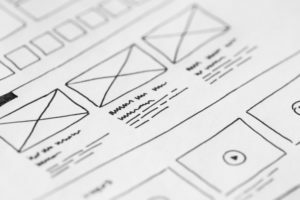 What does your website need to be able to do? What is it that your visitors are looking for when they visit? Even the simplest of sites may need modules like a Contact Form, a Product Gallery or Calendar of Events. Or, you may have more unique requirements like calculators, private content for members only, discussion forums, etc. No matter what your requirements, we can make them a reality. Or, if you have an existing site that needs new functionality, contact us today to see how we can help with creating a website for you! Of course, functionality is important, but so is a beautiful site that showcases the heart and soul of your business, organization or project. An aesthetically pleasing design will make your website easier to access, and it will keep your visitors around longer. At Effortless Web Solutions, we believe that there is a wide variety of opinions on what “looks good.” We provide our clients with a professionally designed, beautiful website, but we always start off with a conversation about what you like, so that we will end up with something you are proud to show off to your friends, colleagues and customers. Take a look at our Portfolio to see some examples of what we have created. Like our style? Send us a message so we can connect! We’d love to start creating a website for you! Once you have a website up and running, you’re done, right? Wrong. Creating a website and launching it is like opening a new store – now someone has to manage it, maintain it and update it! A “stale” website will not perform well in Search Engines, since Google and others consider new and fresh content in page ranking. But, sometimes all you need is a simple site to let your clients know who and where you are, and what you do. Even so, changes like updating your business hours, or adding some new pictures are necessary every once in a while. At Effortless Web Solutions, we like to make things simple. That’s why our hosting packages include 2 or more hours of content updates every month, so you never have to worry about how much it’s going to cost to make the changes you need. That’s on top of all of the behind-the-scenes updates and security checks we do to make sure everything is running smoothly. 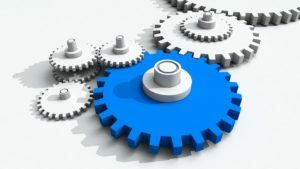 SEO and SEM are techniques we use to drive traffic to your site. After all, having an impressive website is no good if no one is visiting, right? SEO and SEM work hand in hand to bring the right people to your site and achieve your goals! Search Engine Optimization (SEO) refers to techniques we use to improve your ranking in organic search results – so that when someone searches for terms related to your business, you show up as high on the list as possible. This includes content creation, HTML optimization, and many other techniques. 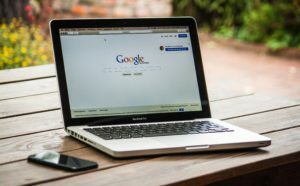 Search Engine Marketing (SEM) are the paid ads you see on Google and other search engines – SEM is the practise of purchasing those ads to tell people about your website, your business, and why they should connect with you. SEO and SEM consultations are another aspect of creating a website that we would love to help you with. If you have a website that isn’t generating the traffic you would like, drop us a line and let’s discuss some strategies to get the right people to see your site! 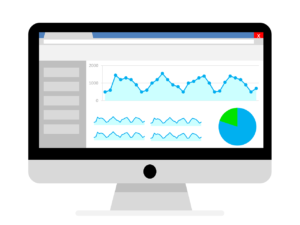 After creating a website, it’s important to make sure to set up the analytics to start collecting the visitor data. If that’s an area of your site we can help with, feel free to contact us! There are lots of components required to create and maintain an excellent website. 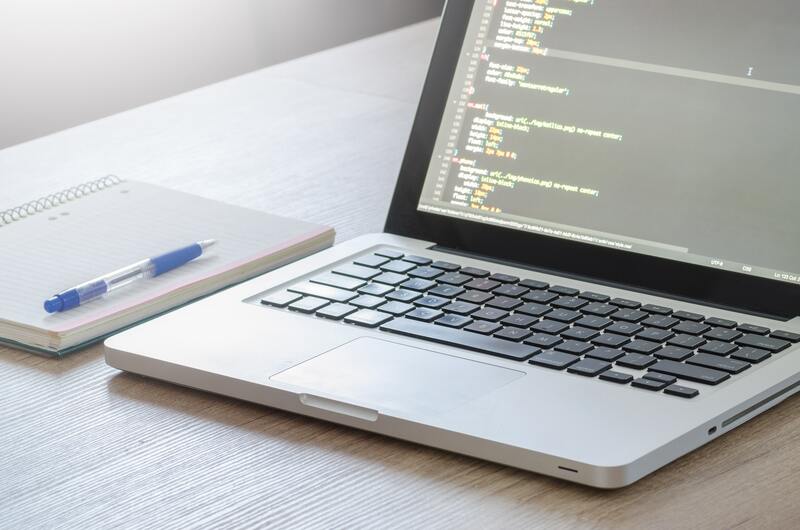 Everything from choosing a domain name and web hosting company, and ensuring proper security, to the design and development of a well-designed and functional site, and then the marketing, maintenance and monitoring that follows – there is a lot to consider. If you are keen to teach yourself and master each area, it is possible to do it all yourself. Like many people, however, you may choose to find an expert who is familiar with all the components and experienced in what it takes to make your site exceptional. At Effortless Web Solutions, our aim is to allow our clients to work at the business they love and are passionate about, and leave the technical requirements of creating a website to us. That’s what we love to do!